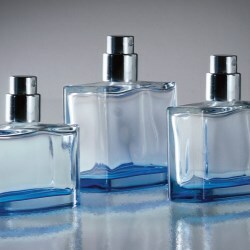 Roma is able to offer comprehensive decoration services to glass and plastic items in order to personalise packaging. 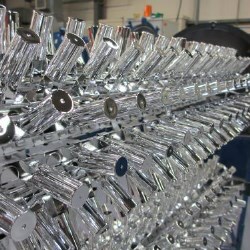 Full metallising and spraying services are available too for eye-catching finished effects. Roma prides itself on expertise in design, and the company's bottle cap finishes prove no exception. 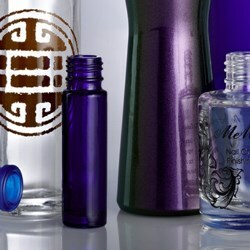 Take a look at some examples of bottle caps for personal care and cosmetic products. ROMA can offer custom moulding services for glass and plastic items, for ultimate satisfaction when fulfilling a brief. 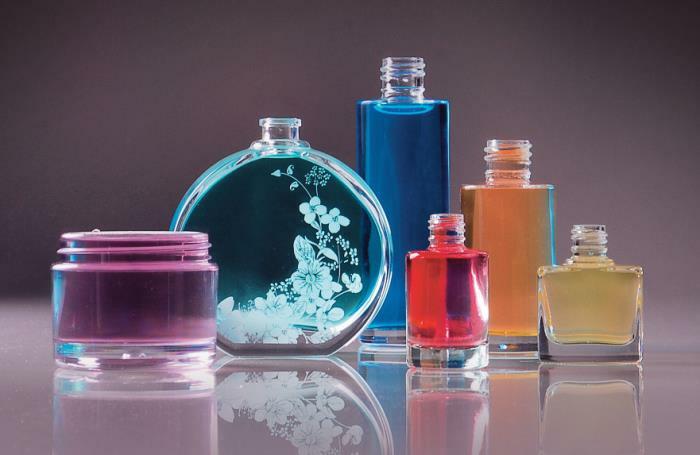 Fragrance caps are an integral part of fragrance packaging, enhancing the value of the product. 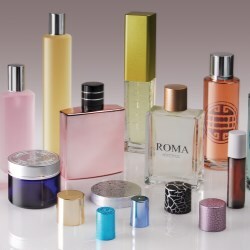 Take a look at some examples of Roma's exquisite fragrance overcaps. Roma’s bespoke spraying facility can offer a range of distinctive colour coatings to give your products a leading edge. Our metallising service offers a stylish decorative chrome style finish to plastic substrates for a high-end premium look. Pumps, droppers and sprayers need to work well throughout a packaging's lifetime to ensure consumer's satisfaction with the product. Take a look at some examples of Roma's pumps and droppers.